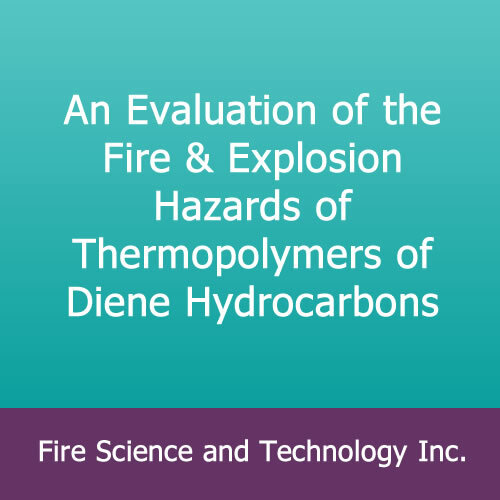 An Evaluation of the Fire & Explosion Hazards of Thermopolymers of Diene Hydrocarbons – Fire Science and Technology Inc. This translation comprises both parts of a two-part study: Report 1. 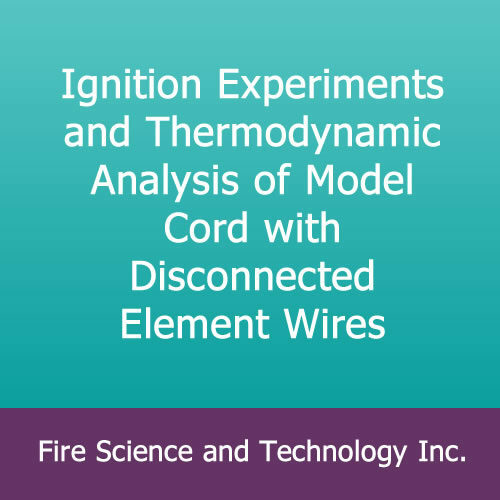 A Study of the Thermal Indications of the Fire and Explosion Hazards of Thermopolymers, by V. A. Shikhanov, N. A. Komarovsky, T. V. Kriger, et al., Production & Utilization of Elastomers, No. 8; 12-15 (1992). Report 2. A Study of the Critical Conditions of Spontaneous Combustion in Thermopolymers, by V. A. Shikhanov, N. A. Komarovsky, T. V. Kriger, et al., Production & Utilization of Elastomers No. 9; 9-11 (1992). English translation from Russian. 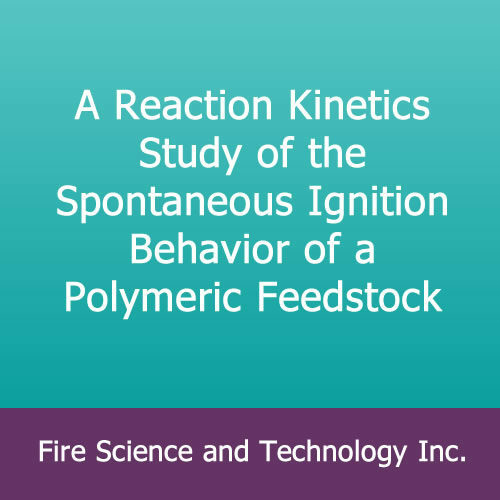 The authors examined the spontaneous combustion hazards associated with a spontaneous polymerization which can occur in the processing equipment for diene thermoplastic elastomers (butadiene, isoprene, and butadiene-piperylene rubbers). 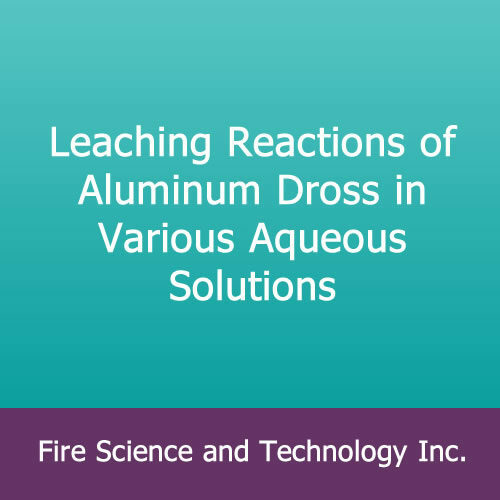 Experimental data are provided from an oven-cube testing method. A chemical-structure criterion was evolved allowing to distinguish highly-hazardous elastomers from moderately hazardous ones. 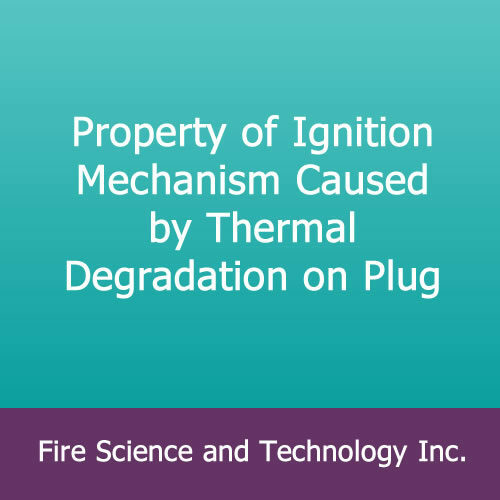 The study has special application to potential hazards of production wastes.